The Performance Workshop is the next step up from Drama Workshop and entry is by tutor recommendation only. 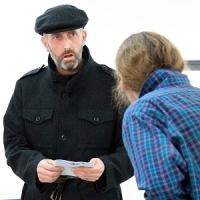 In this workshop specific performance skills such as voice, movement, characterisation, improvisation, ensemble and devising will be developed. Each term, a new performance skill will be introduced such as dance, mime or puppetry. 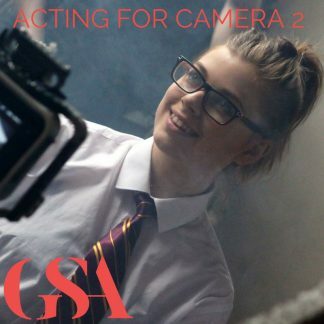 This course is ideal for those students who are serious about acting and wish to begin developing real skills. The Performance Workshop is the next step up from Drama Workshop and entry is by tutor recommendation only. 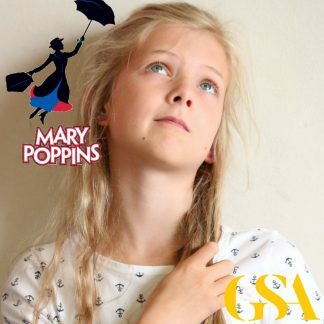 In this workshop, designed for kids interested in developing their acting skills, the students will work on specific performance skills such as voice, movement, characterisation, improvisation, ensemble and devising will be developed. Each term, a new performance skill will be introduced such as dance, mime or puppetry. Children who wish to join the performance workshop must have completed at least one term of Drama Workshop or equivalent in another drama school.